Devon Women have announced their first XI squad for the season which includes the return of Rebecca Donohue and Rosalie Fairbairn who were both absent last season. New to the 1st XI squad is u17 player Evie Pitman, a left arm seamer who plays her club cricket at Plympton. Devon Women start their Royal London Women’s One Day cup season with an away double header on May 1st at Hampshire and then Essex the following day. 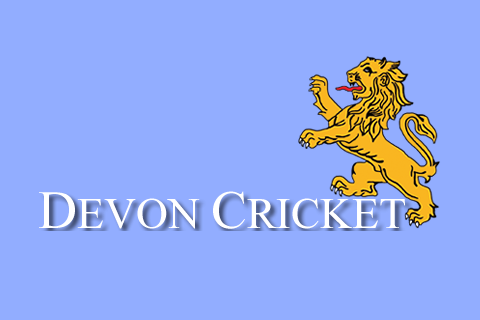 This season also sees the introduction of a new Devon Women Development XI; this will aid development of those not yet ready for the full squad and ultimately build more competition for places. A number of fixtures are being arranged for the Development side which will be played on the same day as the first XI and will allow game time for any senior squad member not selected or returning from injury. The Development team will play their first game against Cornwall on Sunday 1st May. 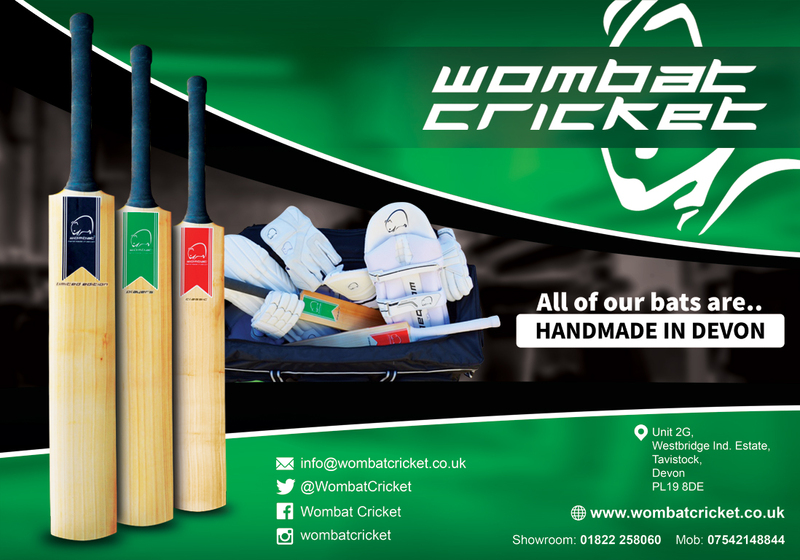 Ellie Ingham-Hill (u17), Steph Hutchins (u17), Liv Jones (u17), Immy Beasley (u17), Libby McNally (u17), Rose Ball (u15), Maddie Hollifield (u15), Millie Squire (Filleigh CC), Annabel Squire (Filleigh CC), Eloise Maxa (u17), Lucy Walliker (u17), Becca Halliday (u15), Sophie Florides (u15), Daisy Meadowcroft (u15). Further players will be added based on performance throughout the season.